St. Louis has experienced a renaissance in dining over the past five years. Local chefs have finally found their (hungry) audiences and the city has welcomed notable out-of-towners attracted by low rent, tons of opportunity and customers eager to reward culinary talent. National awards and recognition have followed. Yet there still exists an insatiable appetite for the new, fresh and innovative. 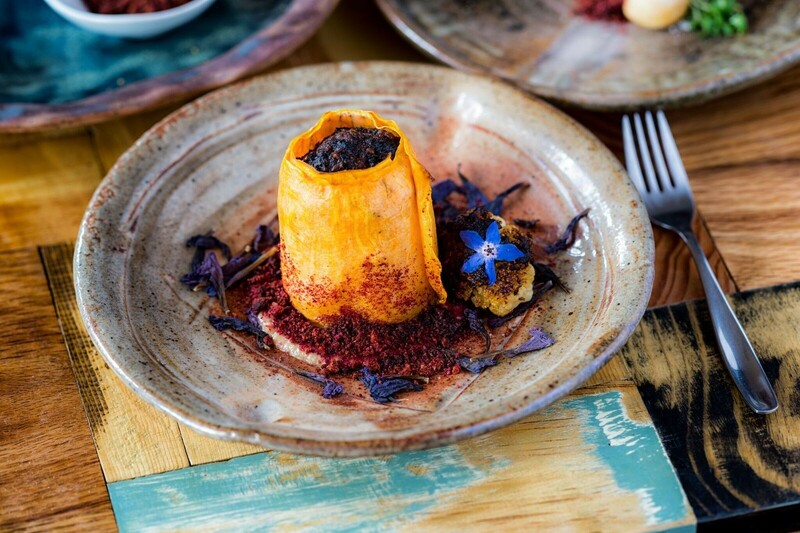 For food lovers who crave the ultimate unique experience, one that will never be repeated, pop-up dinners deliver. 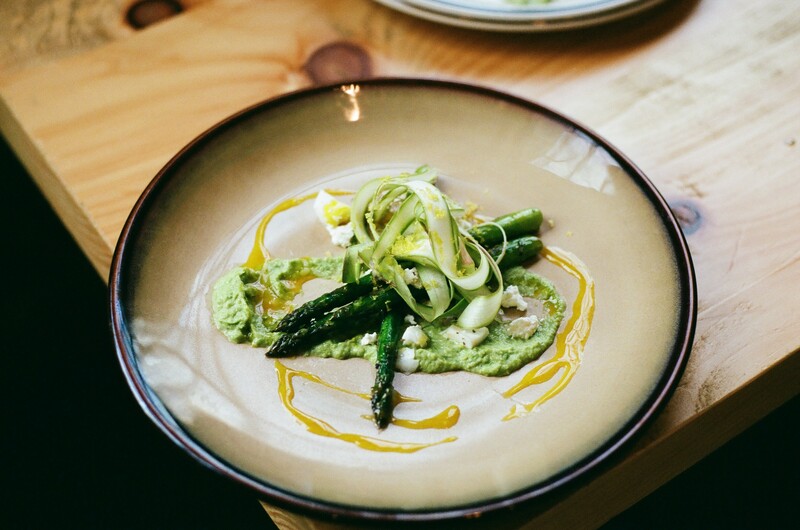 A pop-up dinner can offer established chefs newfound freedom and a chance to break away from set menus, even as they offer diners not just amazing meals, but also new and exciting dining experiences in unexpected locations. Up-and-coming chefs might try out a menu in a temporary space to build their brand before opening a ‘brick and mortar’ restaurant. They can also offer a rare opportunity for chefs to work together on a unique collaboration. Prices vary as widely as the concept. Certainly, pop-ups take many forms and seem more popular in St. Louis than ever. Here are ten to check out this fall. Chef Rob Connoley, a St. Louis native, returned to his hometown last year after running a much-lauded restaurant in New Mexico that focused on hyper-local ingredients, many of them foraged. He has plans to open a similar restaurant soon called Bulrush (in addition to a breakfast and lunch spot in Grand Center, Squatters Cafe). He has been employing pop-ups in the meantime to test menus and introduce St. Louis diners to foraging. Connoley crafts each menu from what he has foraged that morning. “Each dinner represents right now,” he explains. Each dinner also takes place in a new location, often on the premises of an organization he believes is crucial to the area, such as the Endangered Wolf Center, Shaw Nature Reserve, the FOOD Roof and Earthdance Farms. 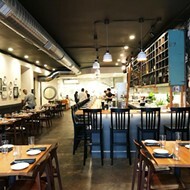 Purveyors Table was created and developed by chef Tyler Davis and the team at Brennan’s in the Central West End. The impetus was the large marble bar top located in the rear of the restaurant’s main floor, and the vision was for something centered around food that would bring people together and offer something both exclusive, yet easily accessible. 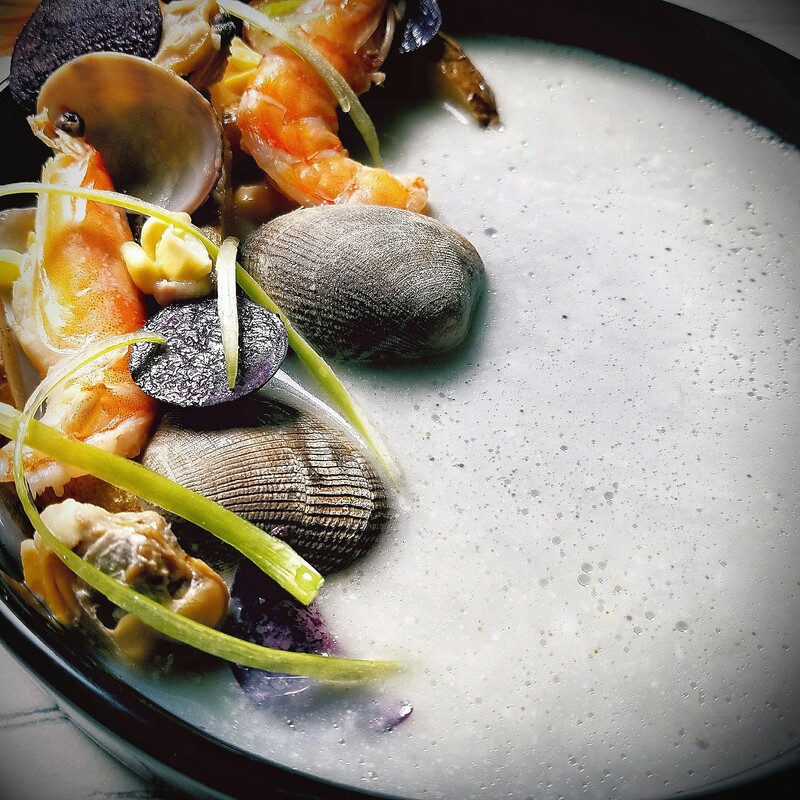 The Saturday-only dinner changes each week, ranging from sweet to adventurous. 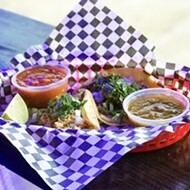 Recent menus have featured Oaxacan cuisine, vegetarian, chocolate and seafood. Each dish is cooked and plated in front of the guest, making for an intimate evening that also offers a learning experience and a chance to interact with the chef. 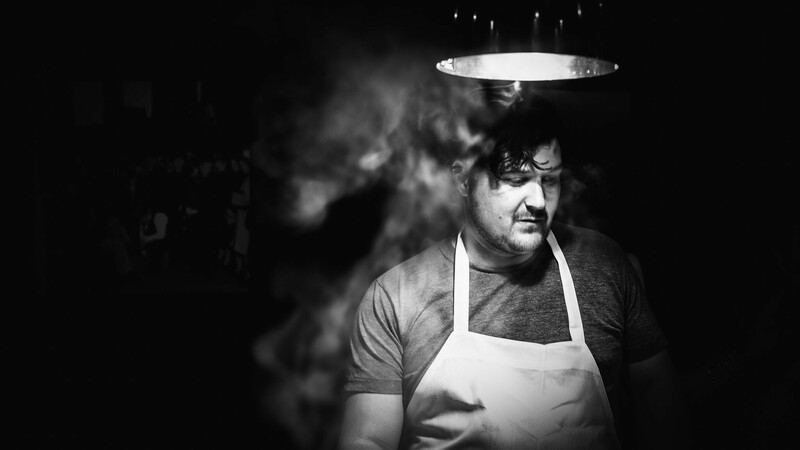 Chef Logan Ely, another St. Louis native who recently returned to the city, also has plans to open a traditional restaurant one day. For now, however, he hosts intimate eight- to ten-course dinners that offer a new perspective on food production and preparation — necessary, he says, for a planet faced with an exploding population and finite resources. His dishes feature what many consider to be byproducts of the cooking process and throw away — spent coffee grinds, brewing grains and peels from fruits and vegetables. Dinners take place Friday and Sunday evenings in a makeshift kitchen in the Delmar Loop after a rigorous week of testing and tasting. Hammer and Hand, an online global furnishings store, hosts a pop-up dinner series called the Silk Rodeo, in the home of its local customers — a new location each time. Guests are seated amidst furniture and tablescapes that feature the exotic, one-of-a-kind pieces sold in the store. Co-owner Amy Plaisted describes the event as “dine and design,” as the atmosphere is crafted custom for each evening’s event. Each dinner features a guest chef who brings his or her personal culinary flare, focusing on local, fresh and seasonal ingredients. Each elevated six- or seven-course menu also ties into the store’s Asian fusion theme of modern and global furnishings, tying into the series moniker the Silk Rodeo. If the name “Dorm Room Dinners” calls to mind the food you cooked on the fly in your dorm room in college, think again. 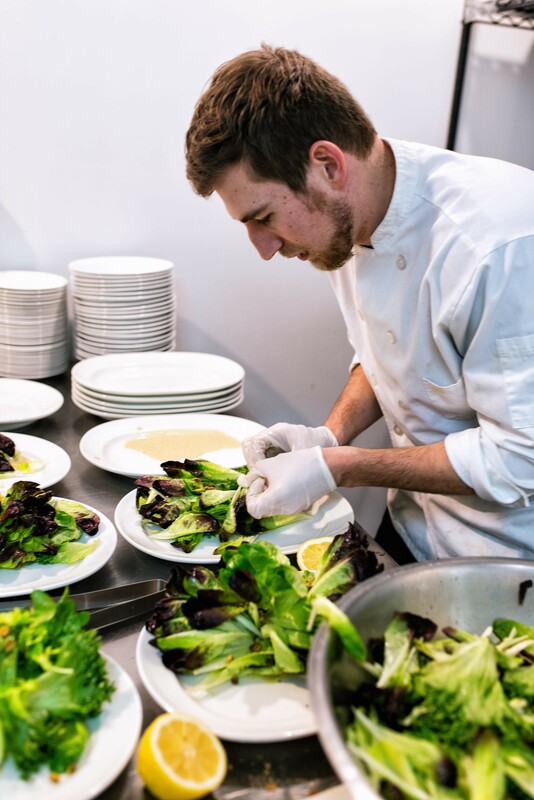 Guest chefs from local restaurants have been preparing impressive five-course meals using only portable equipment (hence the series’ name) for years in the small kitchen of 33 Wine Bar in Lafayette Square. 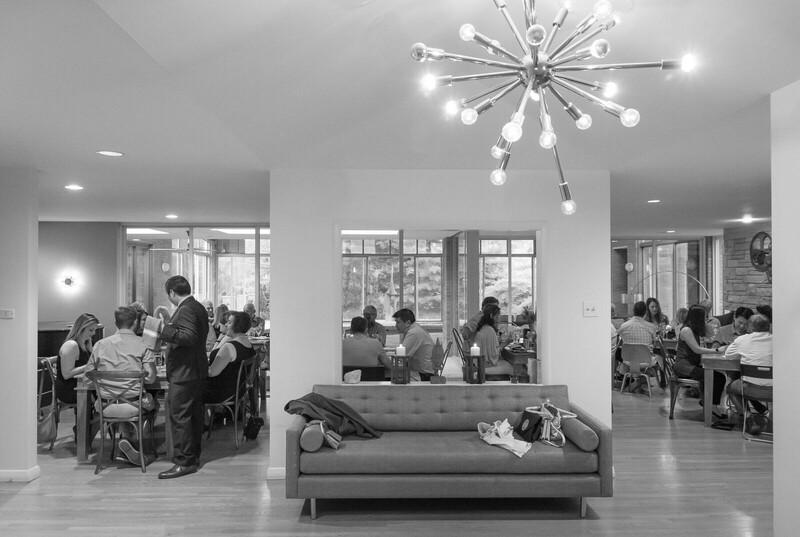 As the restaurant does not have the infrastructure for a full food program, the pop-up format allows for a focused dining event for wine bar guests. The menu is unique each time, inspired by the guest chef. Each course is paired with wine from 33 Wine Bar’s extensive wine cellar, feeding owner James Smallwood’s passion for pairing wine and food. 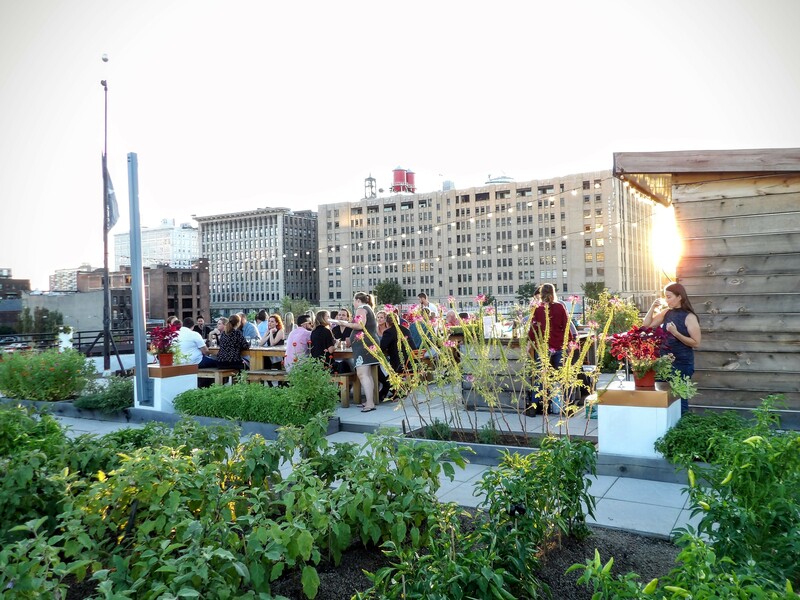 FOOD ROOF is located on a rooftop farm in downtown St. Louis dedicated to immersing people in the local food system. Monthly harvest dinners are held during the growing season in collaboration with local guest chefs who create six-course meals integrating fresh, seasonal vegetables, herbs and edible flowers from the rooftop fields. The setting is unexpected — a farm in the middle of downtown St. Louis — and the menu is different every time, resulting in a truly unique dining experience. Co-owners Brian Hardesty and Joel Crespo have assembled a talented group of Filipino chefs to join them for unique monthly dinners exploring the traditions and perspectives of Filipino cuisine. 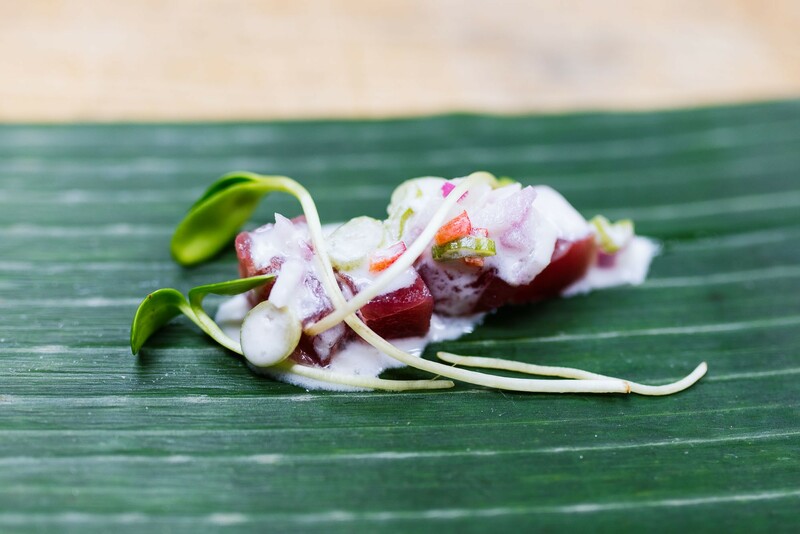 With close to 2,000 inhabited islands in the Philippines, Guerrilla Alliance Dinners explore various experiences within Filipino culture, such as family-style place-settings showcasing favorite dishes from the chefs’ mothers, a Filipino festival celebration in the parking lot and a Filipino noodle pop-up with chef Marie Anne Velasquez of the newly opened Nudo. 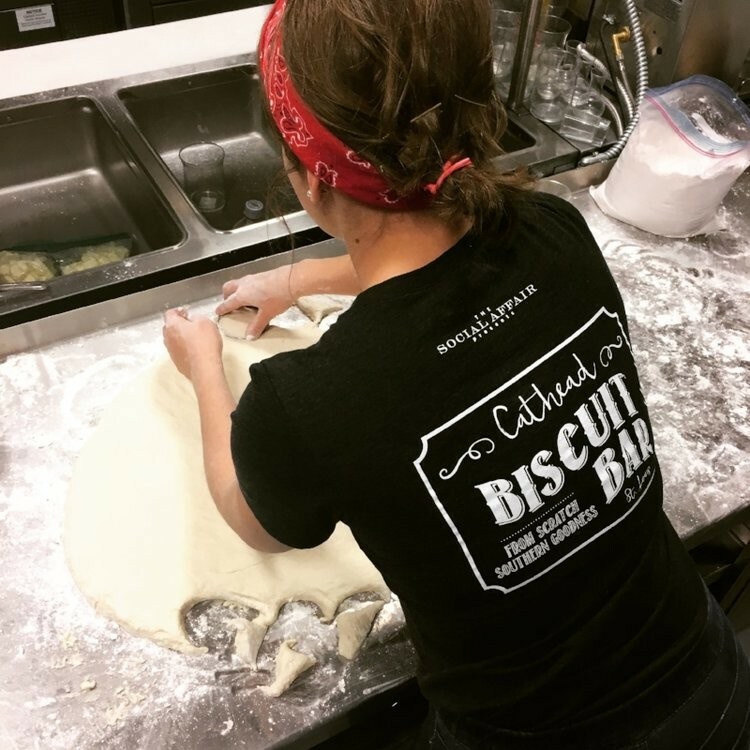 The ANEW test kitchen is operated by the Big Brothers Big Sisters of Eastern Missouri and located in its building in Grand Center. President and chief executive officer, Rebecca Hatter explains, “Our mission is to build trusting and enduring relationships to encourage and support young people and we know that the best place to build relationships is around the table.” The test kitchen invites chefs to experiment for a day, a weekend or longer. 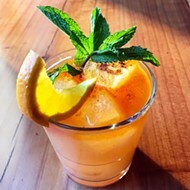 Past events have included the Cathead Biscuit Bar helmed by Kelly Spencer, the Southern-bred founder of the Social Affair founder; the Love & Magic Brunch, a vegetarian brunch by Reine Bayoc of SweetArt; and a Dominican, Cuban, and Puerto Rican brunch with chef Mandy Estrella’s Media Mañana Café. What began as an occasional weekend pop-up dinner series at Mike Randolph’s Half & Half space called Diversions will now have a regular home at the just-announced Privado, opening in the former home of Randolfi’s in the Delmar Loop. Randolph describes the concept an invitation into a test kitchen, where chefs “play around with dishes, try new flavors and challenge each other but not take things too seriously.” The twelve- to fifteen-course dinners are offered on Fridays and Saturdays in a communal dining experience with two long tables seating sixteen guests each.